Our human factors specialists perform a wide range of analyses that contribute to the design of safe, effective, and usable products, as well as comply with regulators’ expectations regarding the application of human factors in product design. 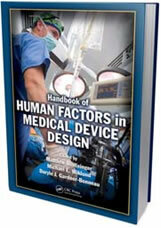 Our human factors “toolkit” contains many types of analyses that focus on mental and physical interactions with products. A comprehensive, use-related risk analysis is central to developing a safe product, and we have completed many in collaboration with and on behalf of our clients. 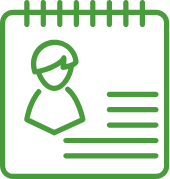 Our technical approach to use-related risk analysis calls for the identification of possible use errors associated with possible use scenarios. We consider all of the ways that people could make a mistake while interacting with a product in the presence of various performance-shaping factors. An example of this is considering the mistakes that could occur when a paramedic operates a patient monitor/defibrillator while caring for a critically ill patient being transported during the night in an air ambulance experiencing turbulence. We identify potential use errors by several means. Then, we estimate the severity of potential harms arising from the use errors and the likelihood of the error occurring. While the severity of the potential harm and the likelihood of the error factor into risk estimation, it is the level of potential harm that most determines what risk mitigations should be pursued. We can study the flow of user tasks as they relate to a product’s user interface, which might be in a preliminary, refined, or final product form. Typically, our analysis involves identifying the sequence and interrelationships of discrete [P]erceptions, [C]ognitive steps, and [A]ctions (often referred to as PCA analysis and referenced in FDA’s guidance regarding the development of medical devices). 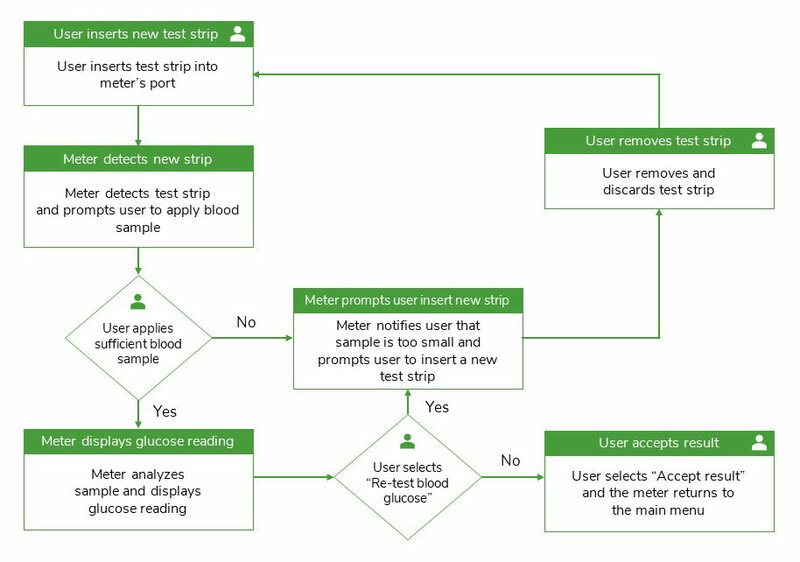 The analysis provides high visibility on where there is potential to reduce the chance of use errors and to increase interaction efficiency. Our hazard analyses are a complement to our task analyses. Instead of looking at a task flow and considering what use errors could lead to harm, a hazard analysis assumes a harm and then considers what errors could cause it. Therefore, we might start our analysis by assuming harms of the following forms: burns (thermal and chemical), electrical shock, biological contamination (i.e., infection), radiation exposure, and various types of physical and even emotional trauma. 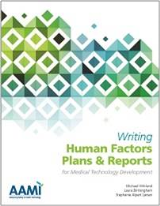 Then, our job is to analyze what use errors and other factors could lead to the harm. For example, we might link an electrical shock to a user inserting a patient monitor lead into a power receptacle rather than a data transfer port. Recognizing such as threat to safety, our analysts can recommend that leads be shaped so that they cannot be inserted into an AC power supply and, most likely, could only fit into the proper sensor cable port. It’s smart to consider how products similar to the one being developed have failed and what mistakes people have made when using the products. Accordingly, there is high value in performing a known problems analysis (KPA), which may be considered a structured initiative to learn from the past. 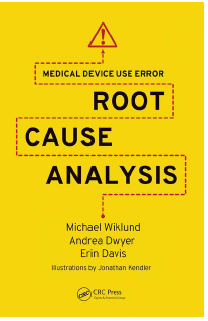 Analysis inputs include a review of information (i.e., reports) found in available adverse event databases (e.g., MAUDE), available data in customer complaints systems, and insights from product trainers and users. The end product of our analysis is usually a list of problems, articulated in terms of how a user interface feature induced a use error. 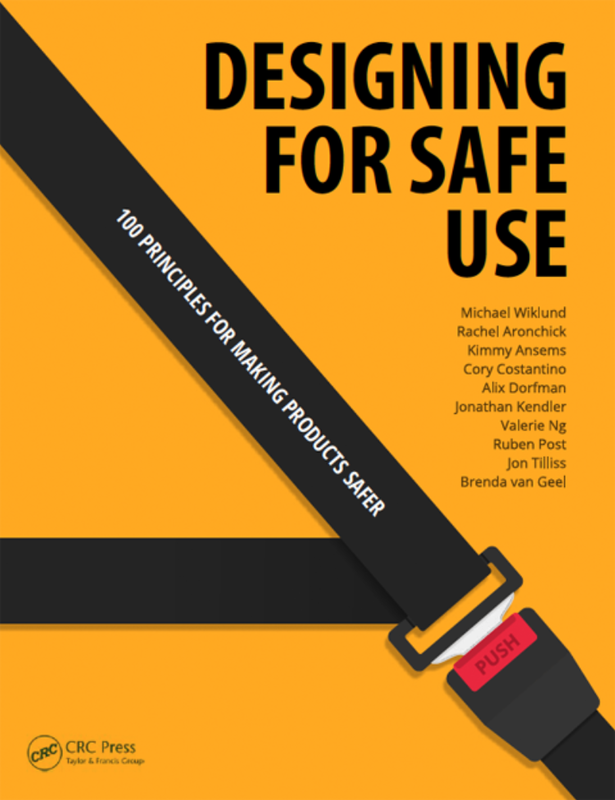 These insights can be converted into design specifications intended to eliminate use error vulnerabilities in the product under development. 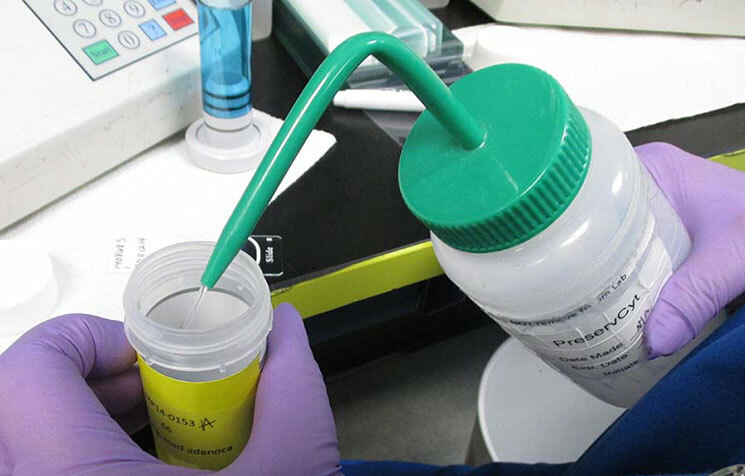 Determine how the user interface of a surgical suction system might have induced members of surgical teams to apply high-pressure suction to a passive chest drain, thereby causing fatal lung injuries. Determine how the user interface of a hemodialysis machine induced dialysis nurses and technicians to overlook that the machine was removing too much fluid from patients, thereby causing hypervolemia (lack of fluid in the body) leading to death or injury. Determine how the user interface of an automated external defibrillator induced users to conduct battery tests in a way that inadvertently left the device discharged and unable to function when it was needed to save persons experiencing life-threatening arrhythmias. 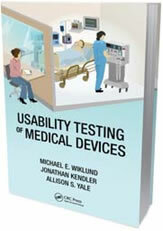 Our analyses involved studying the user interaction details of the adverse events, reviewing the human factors suitability of the product’s user interface, and considering other performance-shaping factors to develop a hypothesis of how a design flaw induced the adverse event. Sometimes we find such a flaw and other times we conclude that the user interface was not a contributing cause. Whether CAT scanner operators will be able to reach controls on a control panel on a varying inclined surface. How much force a 5th percentile female can apply to a lever to open a malfunctioning, semi-automated drug delivery machine in an emergency. The proper dimensions of a surgical instrument so that it can be held comfortably and actuated properly by individuals with very large hands as well as those with very small hands. 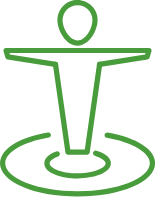 The proper size and placement of components comprising a sit-stand workstation that is operated by surgeons performing robot-assisted surgery.